For a number of reasons 2014 doesn’t seem the be the most favorable to franchised Honda dealers. Sales are slower compared to those of other automakers, new vehicle launches are scarce, and the brand’s pickup line is aging. 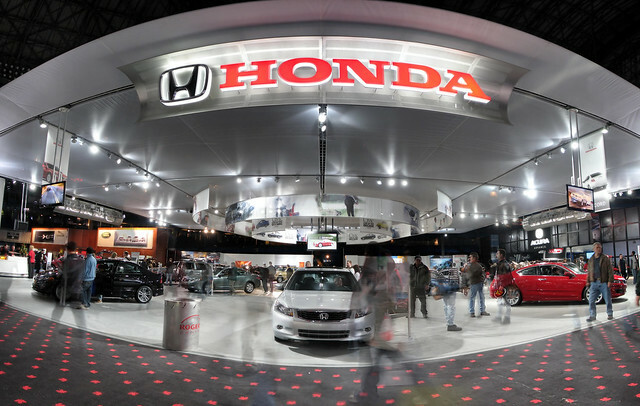 Both the restrictions and the fines that follow their violation seem excessive to Honda’s dealers. For example, advertising a car below its invoice price can cost a dealer up to $400 per vehicle, even though selling the car below that price is actually allowed. While most dealers agree these measures protect the brand, some are saying that it limits their ability to compete.